Finances are tough. 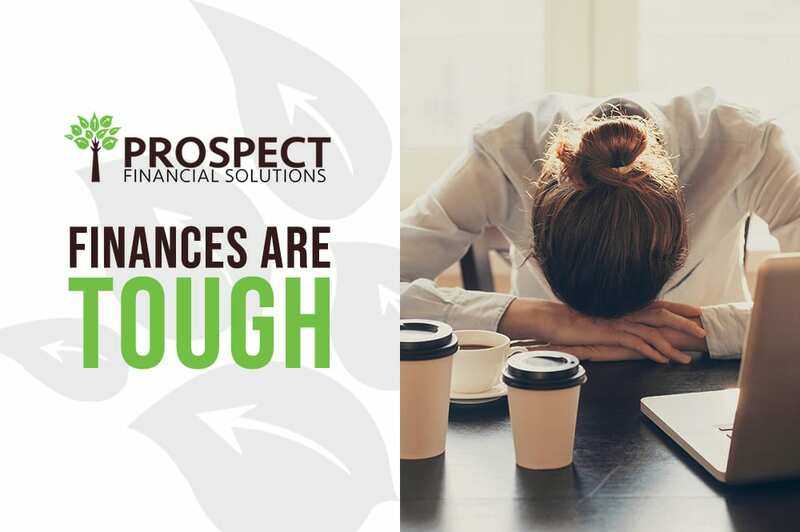 Many people experience loads of stress and anxiety when the topic of funds is brought up by others, or the issue rears its head in their own thoughts. Some social scientists attribute this to our brains and how at times we can have two schools of thought. There is the present self and the future self. The current self is the one that looks at your present wants and desires. Often it is stronger than our future self; the self that may need extra funds later or the one that may require you to take care of your self now. More often than not, our present self can win out, and those current desires win out. This can be especially difficult with finances. There are a few ways to combat this when it comes to your spending. One of the best ways to help curb spending is to create a budget. For many, that time spent writing out what their actual expenses are can seem taxing. 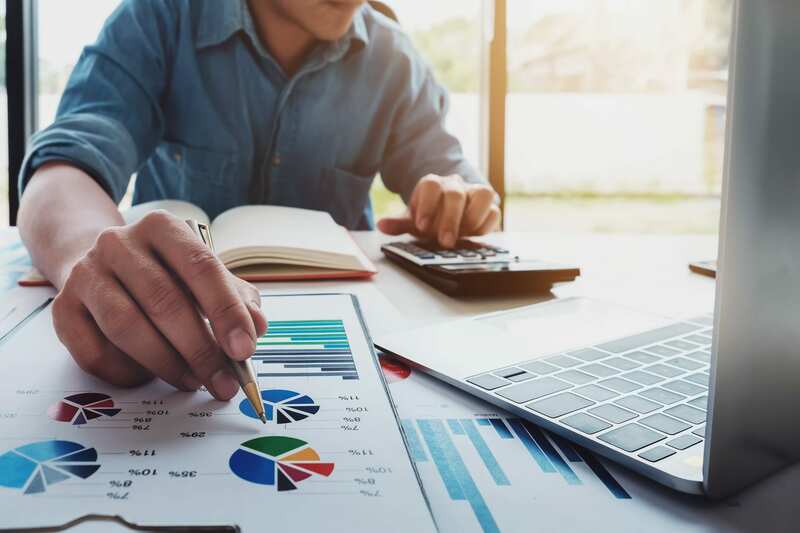 But after a few short months of adhering to a budget, you will find that it often relieves stress to know that you are making enough money to meet your needs and save towards the future and paying off past debt. Another great resource is the financial planners. With health issues we recommend getting a second opinion, the same can go with your finances. Go to someone that has a strong background in smart financial decisions or a professional. They can help give you the tools you need to start making good financial choices. Finally, don’t be afraid to make changes if you find out that your plan of action isn’t working. A flexible attitude can help you immensely as you navigate this monetary field. Know your goals and pursue the different avenues available to you to reach them. If you would like to speak to us about your finances, we can help you! We have tried and true methods to help you with your finances. We can also help you with bookkeeping, payroll or tax preparation. We would love to have a free consultation with you today! Please, call us!